SAP has provided an extensive window into the future direction of its HANA in-memory database platform, which has emerged as the central pillar of the company’s product strategy. Over time, HANA customers can expect improved integration with the Hadoop framework for large-scale data processing, including “tighter modeling and runtime integration with Hadoop structures and data,” according to the road map document. SAP will also enhance HANA’s integration with Sybase Power Designer, focused on “model interoperability and management” with HANA, it states. “Key” features and intellectual property from Sybase IQ, the columnar analytic database, will be embedded at some point into HANA as well, according to the document. On the deployment front, HANA customers can expect “enhanced and flexible data center deployment options,” the document states, without further explanation. SAP will also offer support for virtualized HANA instances “on validated appliances,” it adds. Other road map plans include various improvements to security and more support for third-party tooling. The new features will likely come in waves as SAP continues rolling out service packs for HANA. While SAP has been criticized in the past for having a slow pace of development, it would be hard to say the same thing about HANA. The product went into general availability in June 2011 and SAP has released six of the service packs so far. 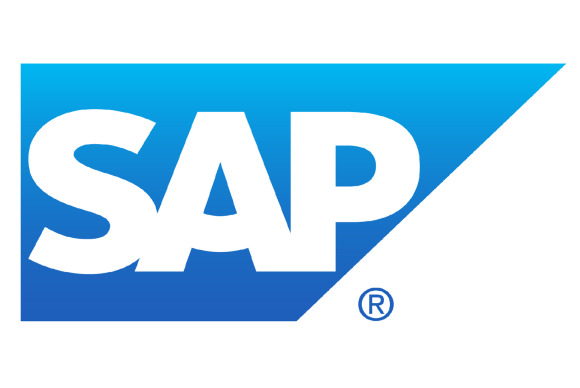 HANA generated €102 million (US$133.6 million) in software revenue during SAP’s second quarter and is on track to pile up between €650 million and €700 million by the end of the year, according to the company. SAP has ported its Business Suite software to run on HANA and recently launched a HANA-powered managed hosting service, which it expects will help drive further sales. It is not the only vendor building out in-memory database technology, with rivals such as IBM, Microsoft and Oracle readying their own products. SAP has an “18- to 24-month lead” over the competition with in-memory computing, co-CEO Bill McDermott claimed during the company’s second-quarter earnings call this week. When fleet management services provider Automotive Resources International decided to overhaul its aging data warehouse environment, it went with HANA, said Bill Powell, head of information management, in a recent interview. ARI is not an SAP ERP (enterprise resource planning) shop, but had been using its Business Objects BI (business intelligence) software on top of an Oracle-based infrastructure, he said. It evaluated several platforms for the upgrade, Oracle and IBM’s Netezza, but “for our requirements and use cases HANA was the right fit,” he said. SAP has said HANA provides major and in many cases staggering improvements in performance over other types of systems. But speed alone isn’t enough, and customers considering a move over to HANA have some considerations to make, Powell said. “First and foremost make sure you invest in a formalized [enterprise information management] process,” he said. “Understand that it’s not just inject HANA and solve all the world’s problems.” Without closely aligning a HANA project with what the business needs, “the only thing you’re going to do is provide bad information really fast,” he added.